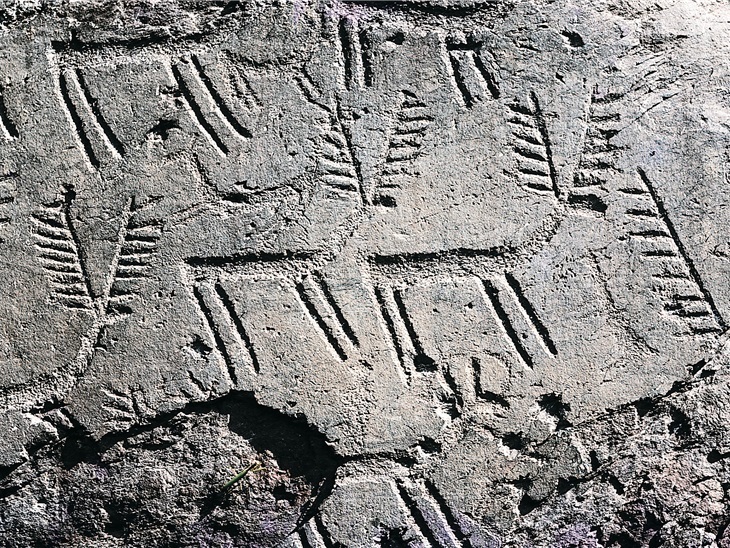 Journey through the Valley of the prehistory and of the rock engravings (1st italian World Heritage UNESCO site). From Lake Iseo, through the valley of the ancient Camuni population to Tonale Pass surrounded by the nature, between lush chestnut trees and scented fir­woods in Stelvio and Adamello natural parks. The Management office, upon agreement, creates personalized programmes to meet the needs of groups of tourists who want to explore the "Valley of prehistory"